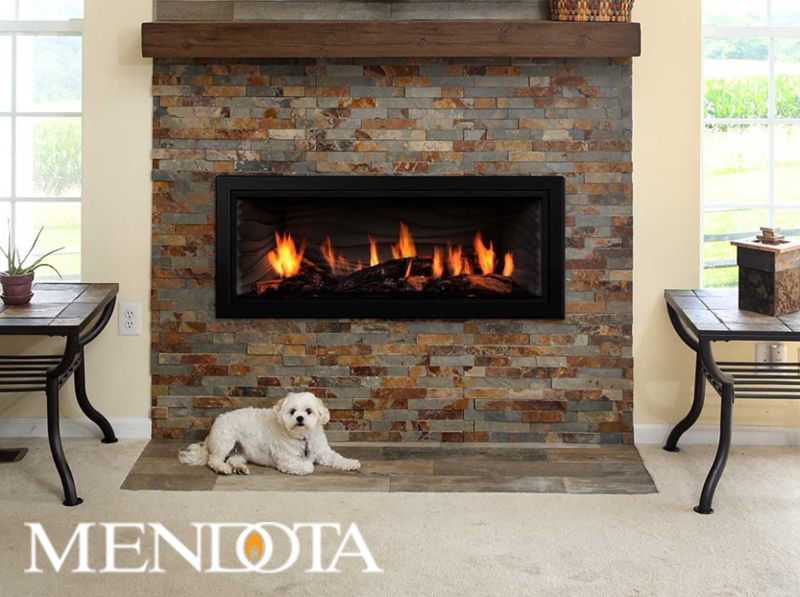 Napa Valley Hearth is your full service Napa hearth retailer providing a wide selection of top of the line and name brand fireplaces, and inserts, along with gas and heating accessories. We feature top manufacturers including Valor, HPC, Mendota, Town and Country as well as Regency and Real Fyre. We have been locally owned and operated for over 30 years. Originally Napa WoodStoves, we pride ourselves in providing the highest quality hearth and heating accessories, conscientious factory-trained installation technicians, and attention to every detail. Finding the right fireplace or insert with the right heating capacity in the appropriate style is a difficult task. Use our years of service in the fireplace, heating and hearth industry to make the process a positive experience personalized for you. 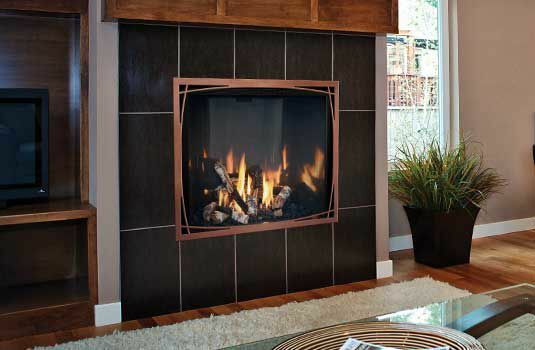 We are your fireplace, gas insert, and hearth professionals! Come visit us at Napa Valley Hearth online or in person to learn how we can assist you!